Council members also said they are committed to keeping rates low. But the utility said the changes would not be affordable. 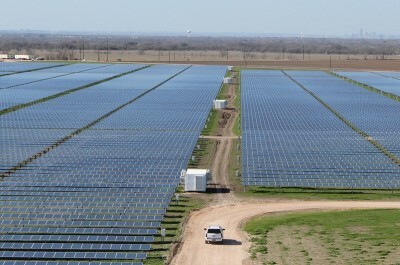 Today, more than 20 percent of the power provided by Austin Energy is renewable, but much of it does not come at a profit – especially not solar, which is the City Council’s chief target for expansion. 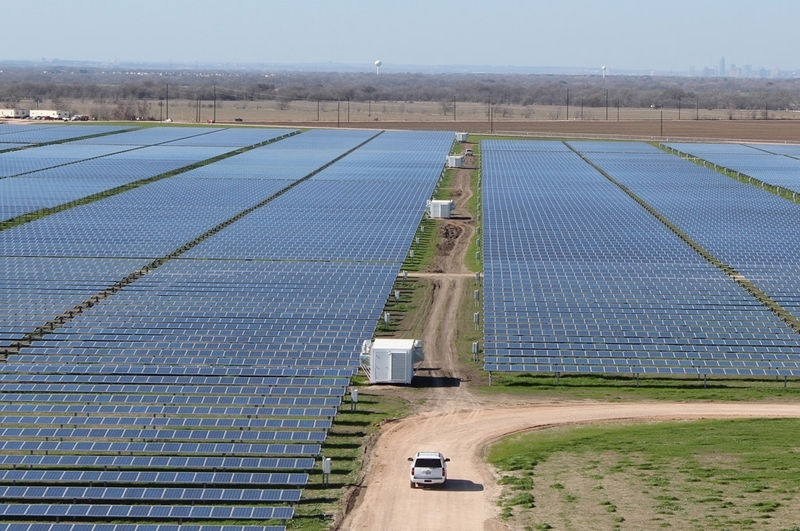 “In a sense, it’s a great problem to have because we’re leading the state and probably most of the country when it comes to producing renewable power,” said Robert Cullick, a spokesman for the utility. “But, there’s a cost to that,” he added – at least tens of millions of dollars a year.